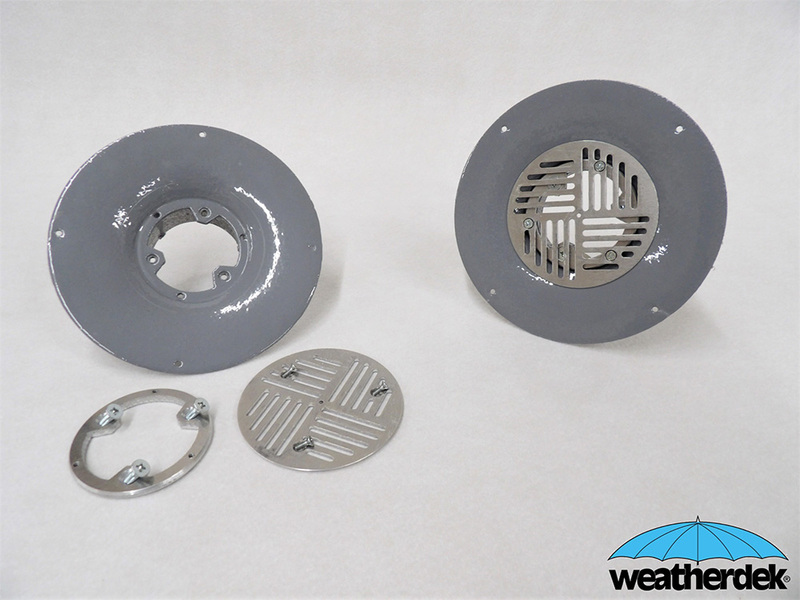 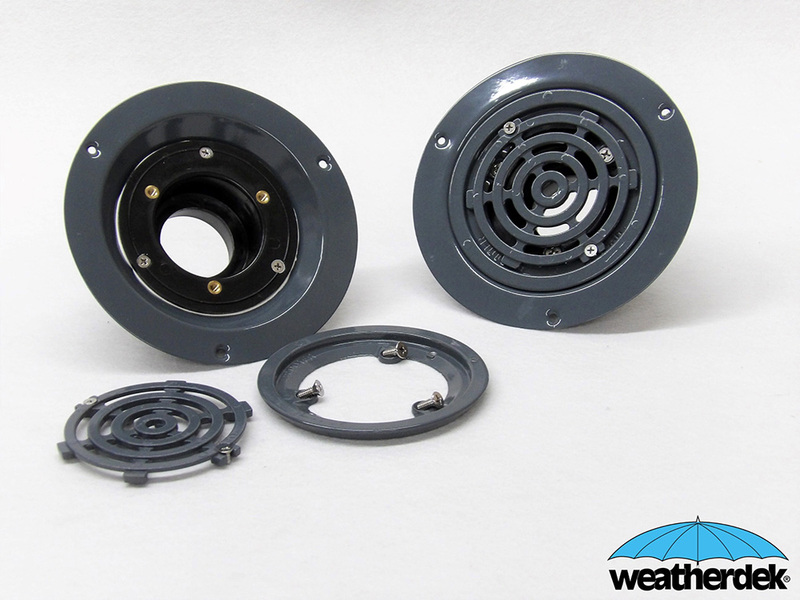 The Weatherdek system includes an extensive line of accessories and components designed specifically for use with our Weatherdek membranes, for a complete waterproofing system. 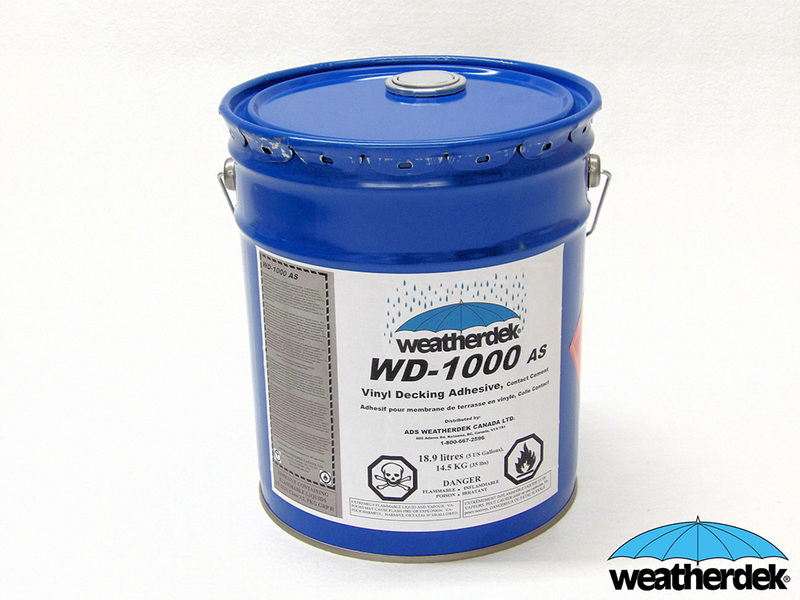 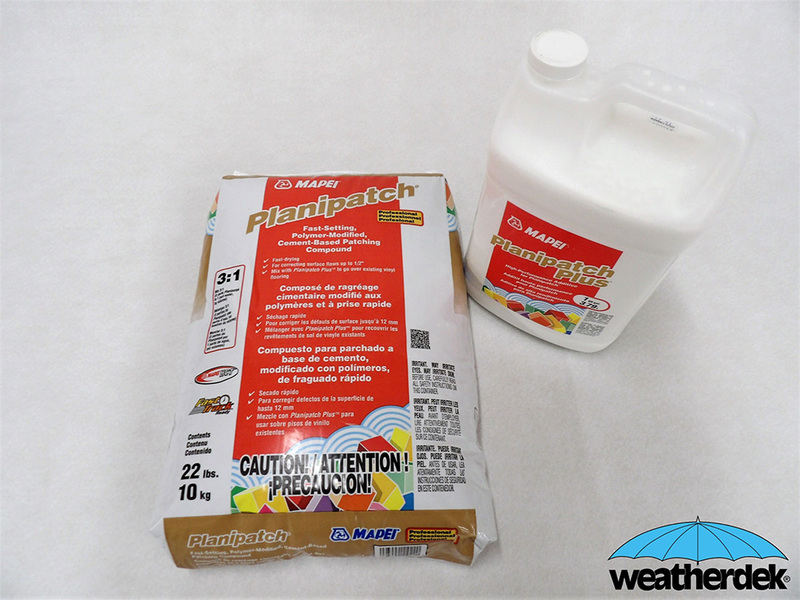 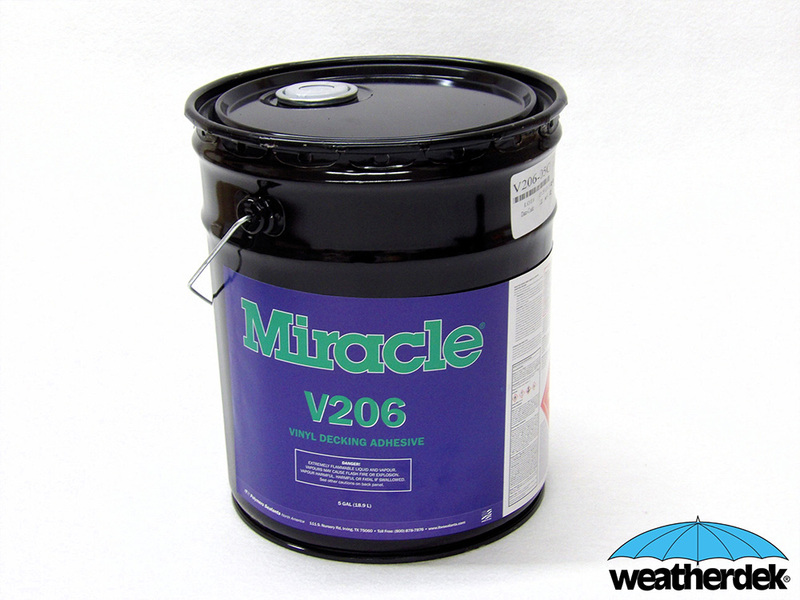 Weatherdek has been supplying quality waterproofing materials for 35 years; we know what works and will stand the test of time. 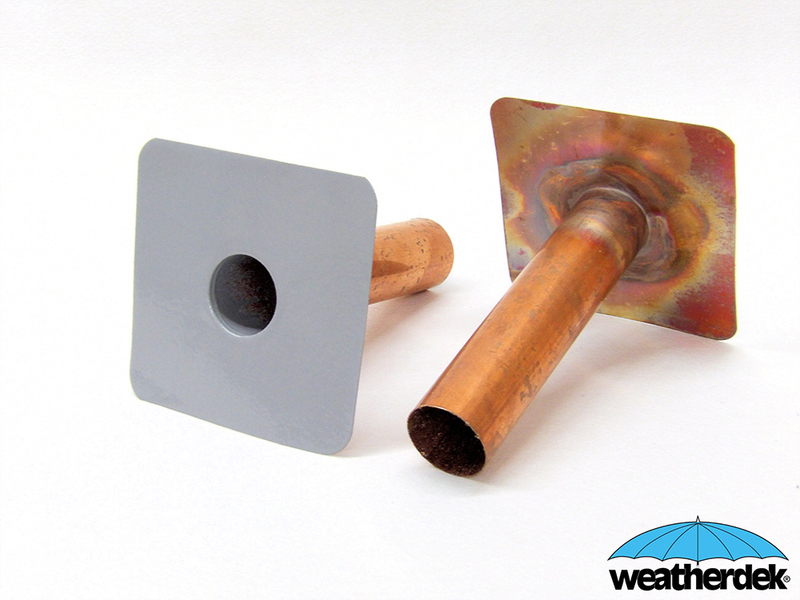 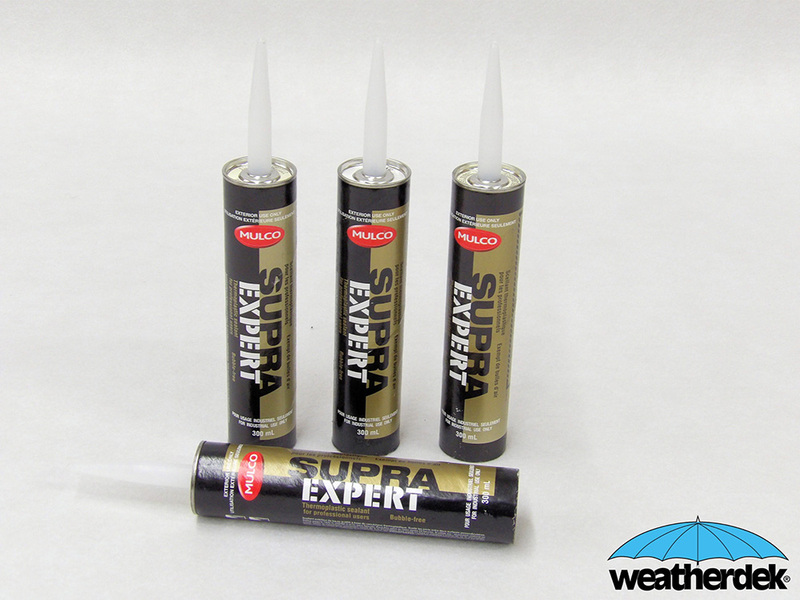 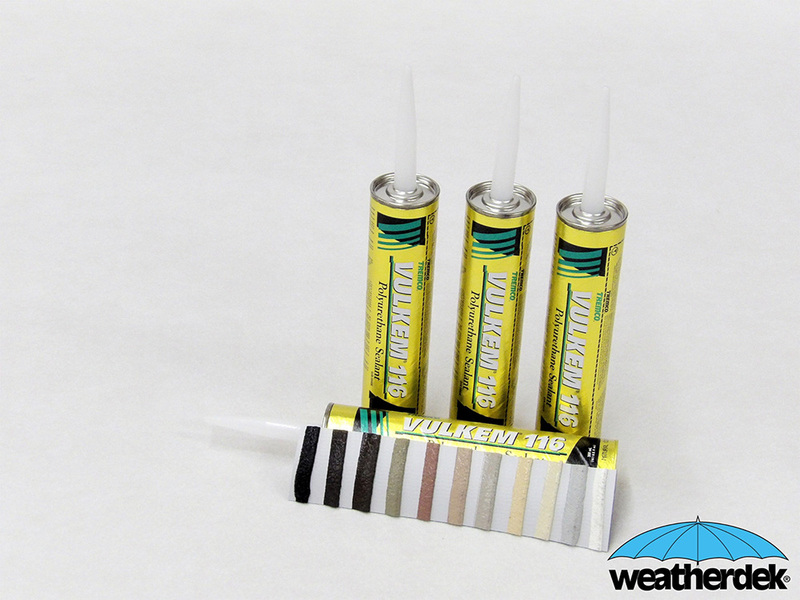 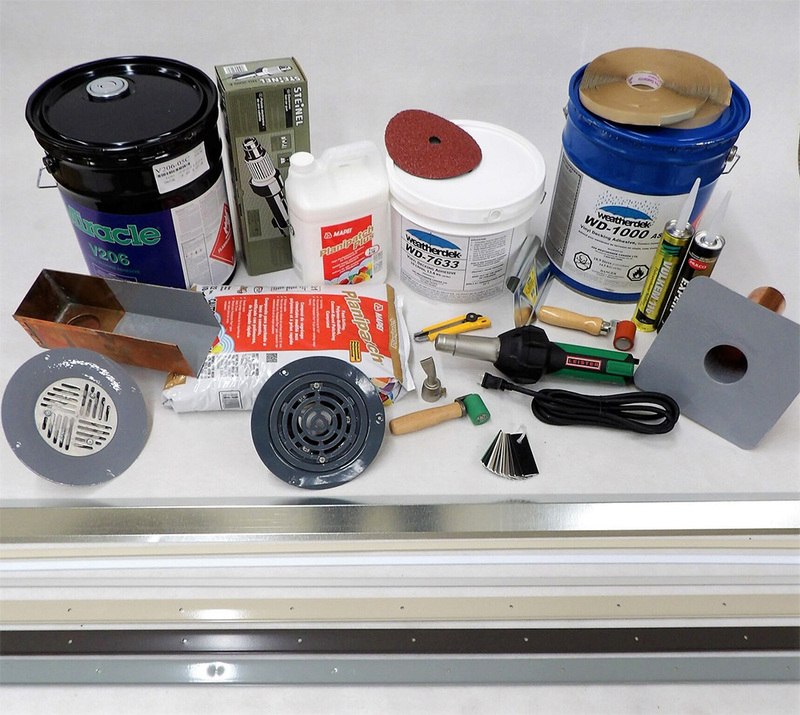 We supply all the necessary sundries required to install the Weatherdek membranes properly. 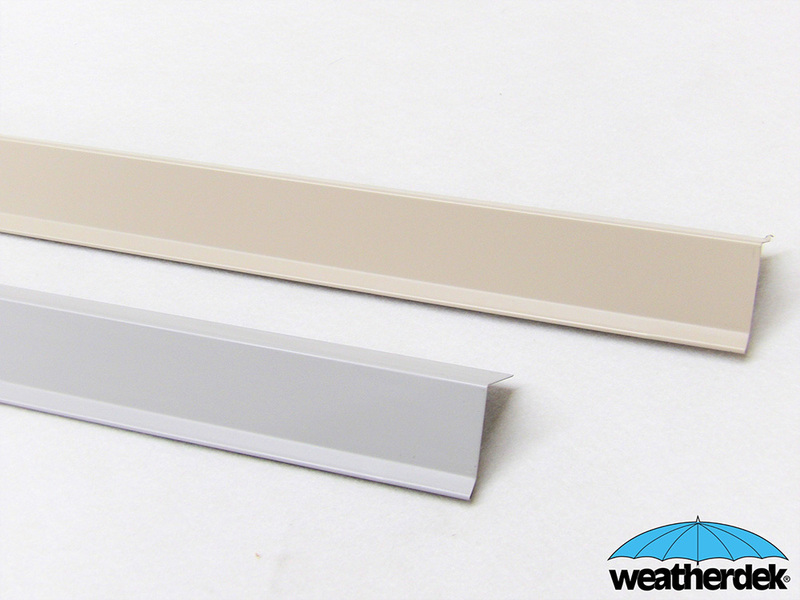 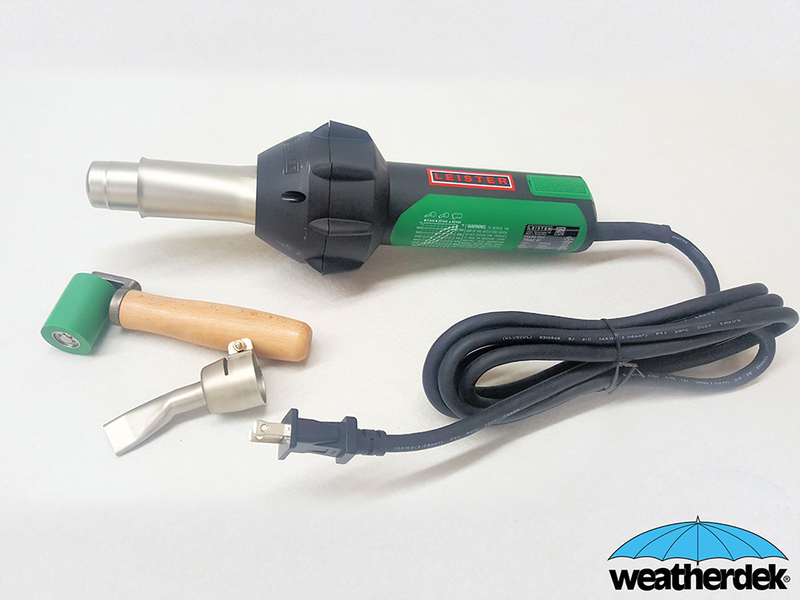 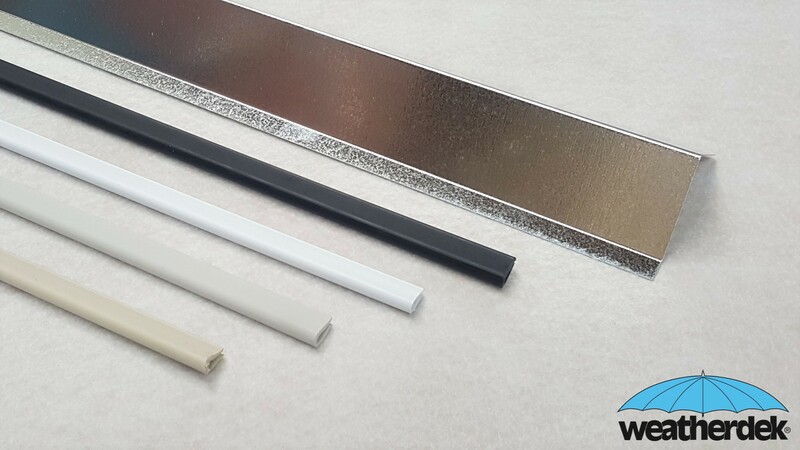 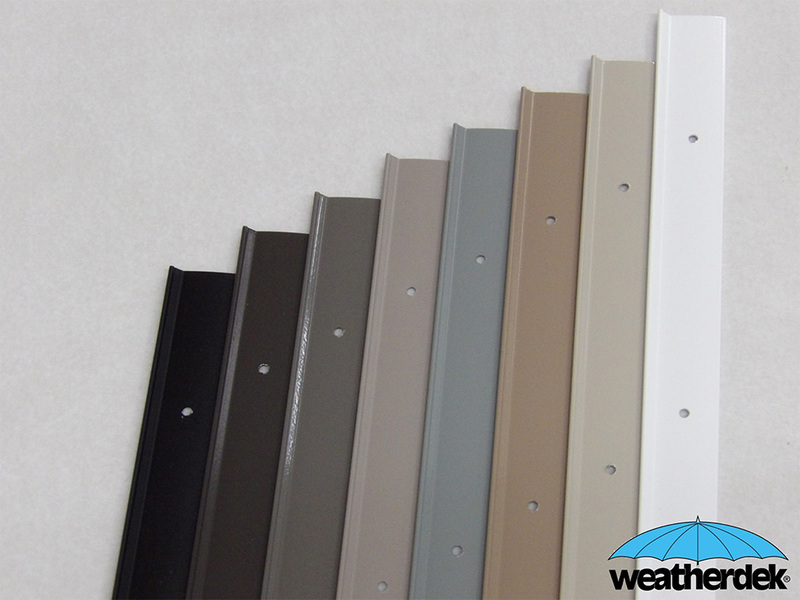 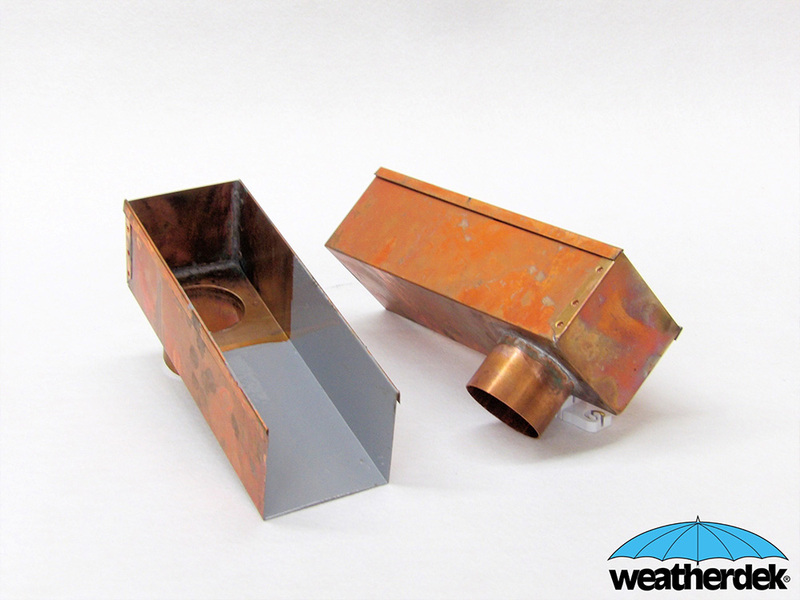 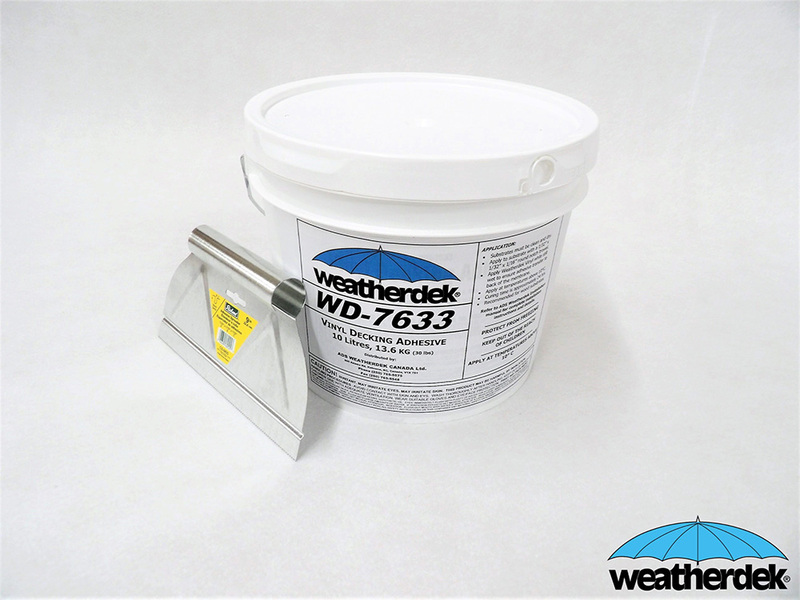 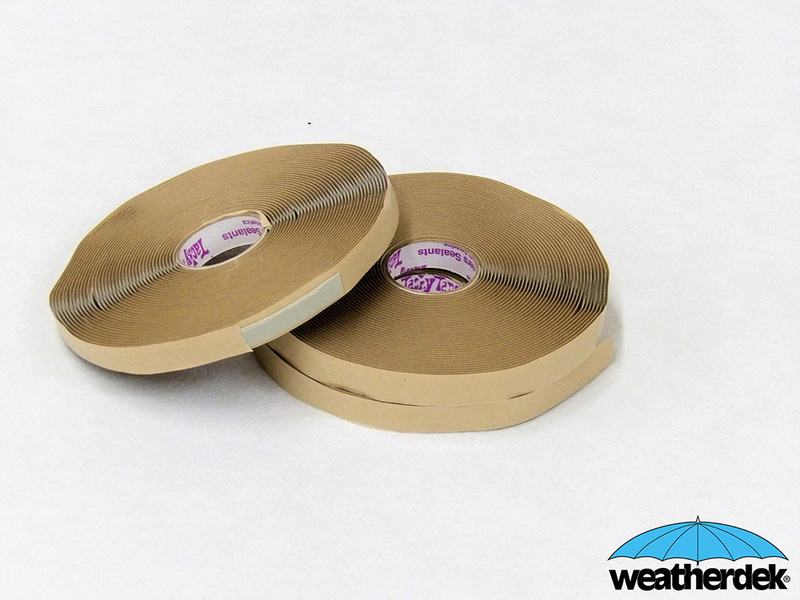 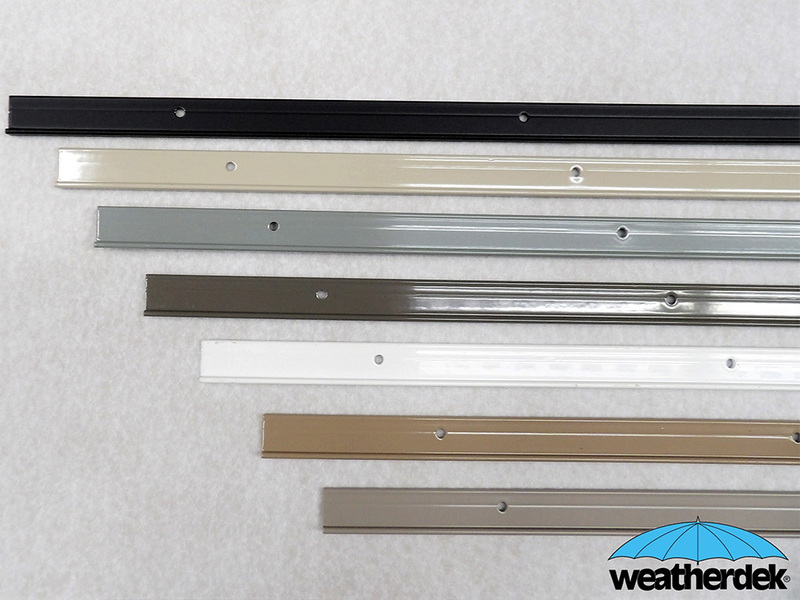 Adhesives, flashings, trims, specialty items such as PVC clad drains and scuppers; Weatherdek has matched all the products to ensure your complete deck system works together to protect your investment.